Browse foot terms that start with 'U' and view definitions. 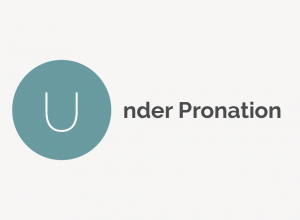 Under pronation (also called supination) is a foot condition in which the foot rolls outward every time the heel strikes the ground. The abnormal foot movement minimizes shock absorption and leads to the foot and ankle having trouble properly stabilizing the body. 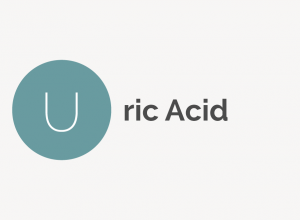 Uric acid is a substance the body forms as it breaks down purine in the blood. High levels of uric acid can lead to gouty arthritis.